Your home is unique & your family has unique security requirements. DM Locksmith Montreal provides licensed & professional residential locksmith services in every Montreal neighborhood & surrounding metropolitan areas. We can supply, repair, & install all types of locks & door hardware. Our experienced locksmiths can change out or rekey your locks quickly & efficiently. Our trucks are fully loaded with all types of door handles, deadbolt locks, high security locks, door strikes, & lever sets to suit all your needs. We understand the importance of home security and provide you with the best residential locksmith services 24/7. If you are locked out of your home or have lost the door keys, don’t worry. Call us for emergency locksmith services and we will help you quickly & on-the-spot. At DM Locksmith Montreal all our residential locksmith professionals have completed thorough certification courses to ensure they are prepared to perform flawless service. Our company affirms that your locksmith needs will be met from beginning to end. 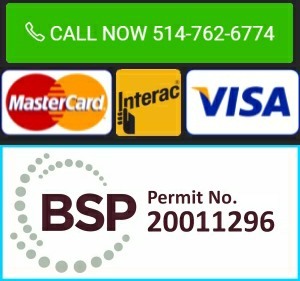 This is one of our most requested Montreal residential locksmith services. Residential lock rekeying is very popular for many reasons. The primary reason though is safety. When you lose your house keys, it’s much better to have a lock rekey than to just have new keys produced. You never know what could’ve happened with your lost keys. A stranger could have found it & now has access to your home. So sometimes, it’s best to just have a complete lock rekey to be on the safe side. House lock repair is always in demand in Montreal. We fix locks every single day due to normal deterioration, the Canadian elements, & to correct the mistakes of unlicensed locksmiths. Getting a house lock repaired in Montreal can be expensive unless you contact DM Locksmith Montreal. We provide free quotes over the phone with concrete prices! If you need a house lock repair, don’t hesitate to call our Montreal residential locksmith. We have over two decade’s worth of experience in handling this issue, so you can be assured that we can fix your house lock as fast & as efficient as possible. We understand why you want a deadbolt installed for your home security. For many households, there are different brands of deadbolt which makes it a risk not to get the right hardware & a BSP certified locksmith to install it. 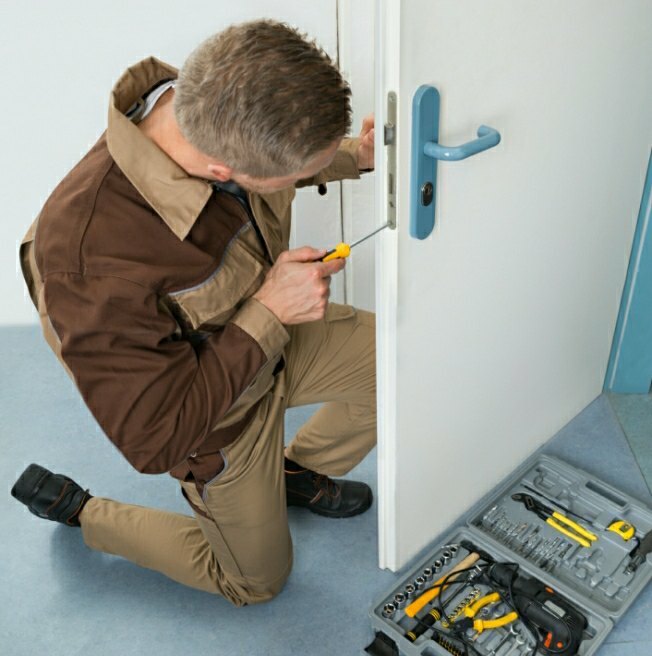 We are proud to say that our residential locksmiths are more than capable of installing many dozens of brands of deadbolts. Our team is fast & efficient, so once we get to your home, we won’t leave until we got the job is done. If you are looking for a serious security improvement like this to your home, then call us for a free & complete estimate. Very fast service and clear process. My back door couldn't open, called them, exchanged in a clear manner on what was needed to be done, 15 mins later a technician came, 20 mins later the entire issue was fixed! The price is great for the quality and thoroughness of the service. The technician checked everything swiftly and efficiently. Regardless, quality service such as this is priceless, very glad to have them in my neighborhood! The services offered by this company are fantastic. They work with real precision, very professional, they call you back if they promised to, they go out of their way to help you find the best solutions, and their response time is extraordinary. I highly recommend them! Thanks for the excellent customer service!! Je suis vraiment très satisfaite du service que j'ai reçu ici. Premièrement, le prix était 40% moins cher que les autres endroits où j'ai appelé pour faire faire un double de ma clé d'auto à puce. Le propriétaire était très connaissant, et ses produits de bonne qualité. Je vous conseille d'appeler avant de vous rendre sur place, car le proprio semble travailler seul, et ferme la boutique quand il quitte pour des appels d'urgence. Je recommande fortement! Very fast service and clear process. My back door couldn’t open, called them, exchanged in a clear manner on what was needed to be done, 15 mins later a technician came, 20 mins later the entire issue was fixed! The price is great for the quality and thoroughness of the service. The technician checked everything swiftly and efficiently. Regardless, quality service such as this is priceless, very glad to have them in my neighborhood! We are a locksmith company that has been delivering quality service since 2002. With our many years of providing people in Montreal and its metropolitan area with great and reliable locksmith services, DM Locksmith Montreal is your first choice in giving you residential, automotive, and commercial locksmith services.